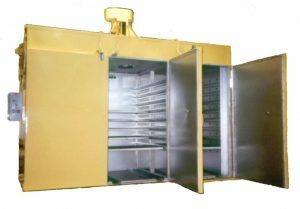 Sahara Industrial Drying Ovens offer a wide range of sizes and heating arrangements to meet a variety of industrial drying applications. 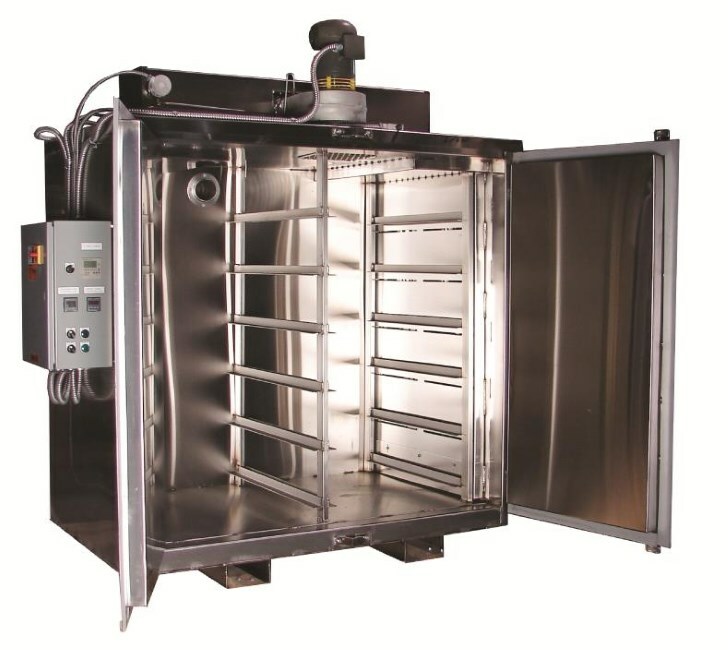 Sahara Industrial Drying Ovens are used for drying or curing a wide variety of industrial materials. 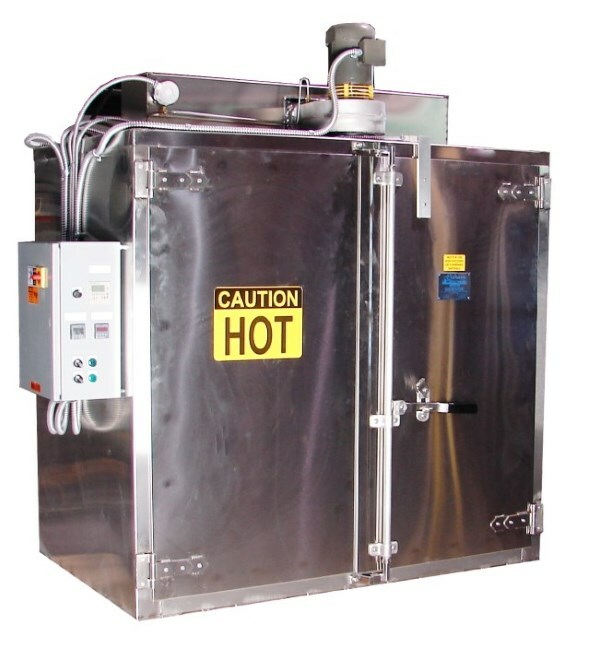 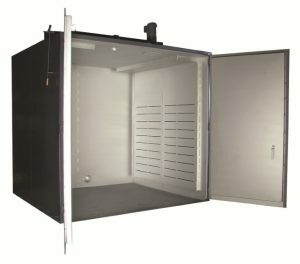 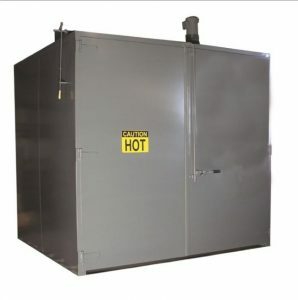 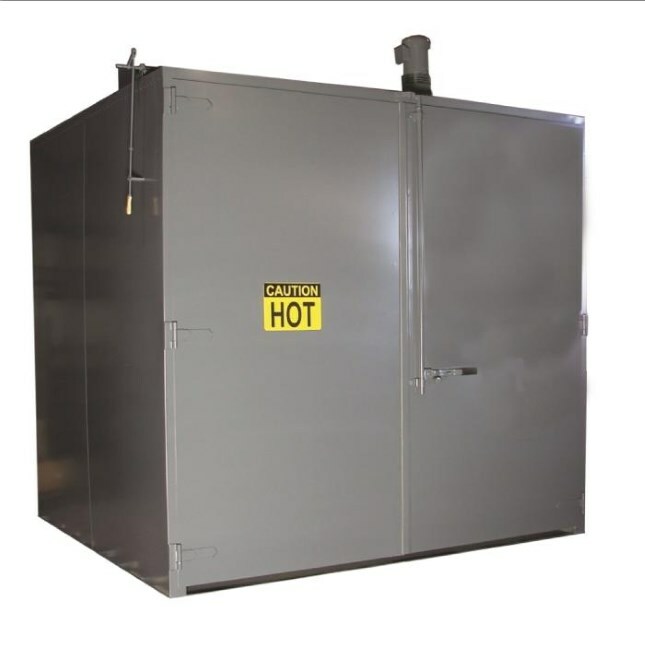 We will custom design and manufacture the drying oven that's perfect for your application.